The fabric was a clearance quilting cotton from Joanns that I picked up for a couple bucks. 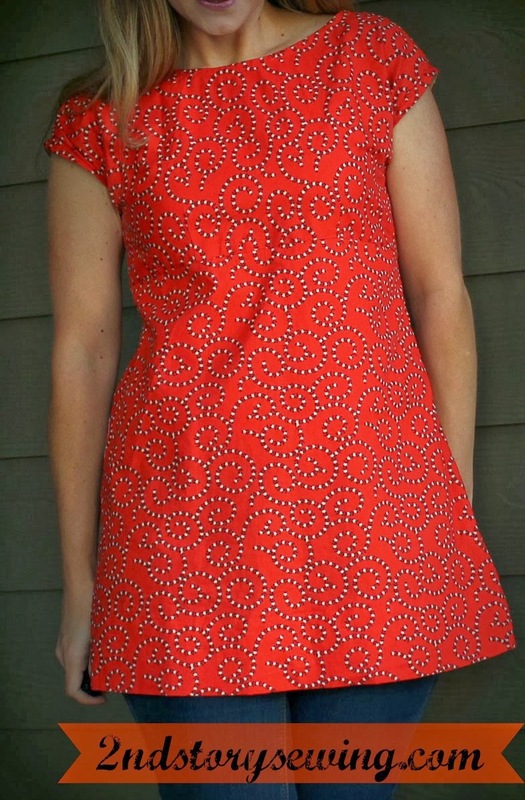 I love the orangey red of the top and the print. I think it looks much better in person, but these pics will have to do. 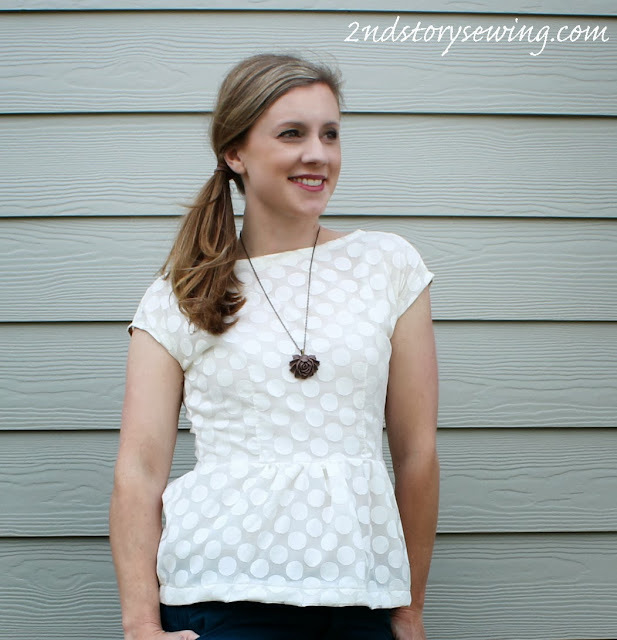 The same pattern was used to make a dress for a friend (to come on the blog soon) and this lace peplum top HERE. Hopefully I can get my act together and get the pattern on here soon! 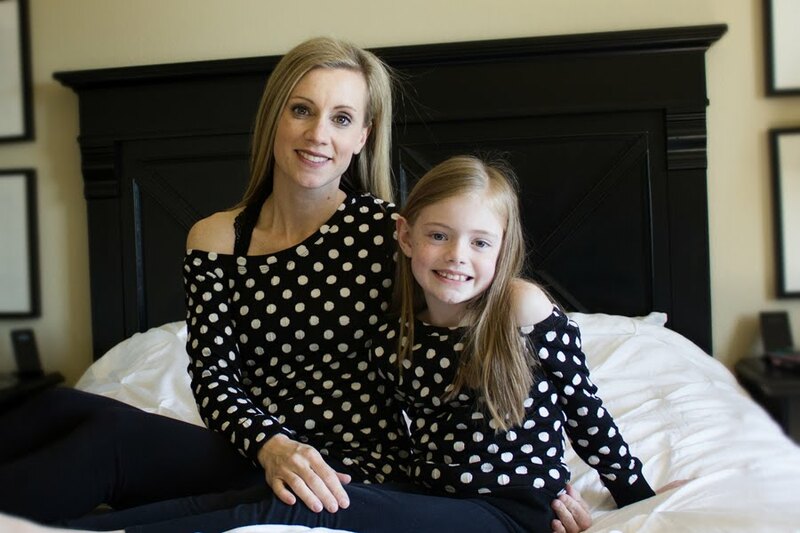 Please share the pattern soon! Is there a zipper in the back? Is the fabric a woven? I just love it. Great job!